Lee's Lite Line Guide Service, a full time professional, experienced fishing guide service in beautiful Mountain Home Arkansas. 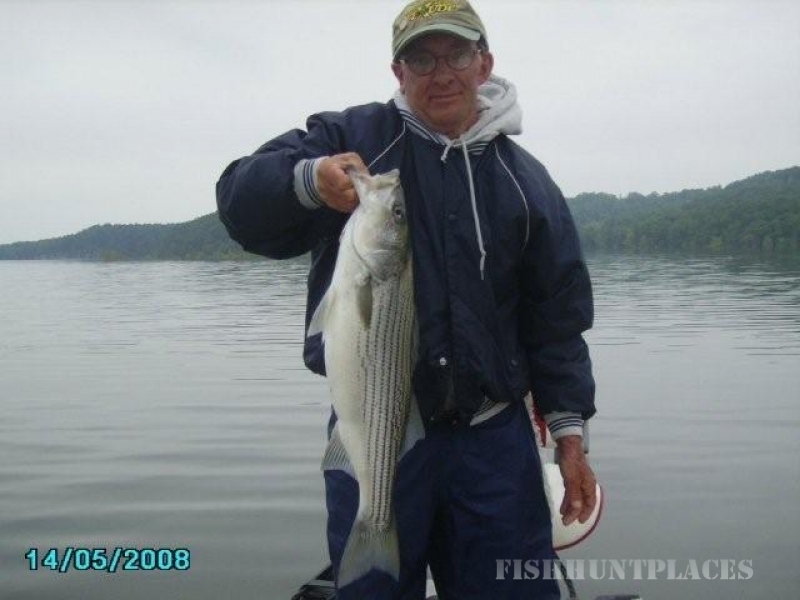 Mountain Home is situated between two lakes, three rivers, and is an awesome dual fishery. 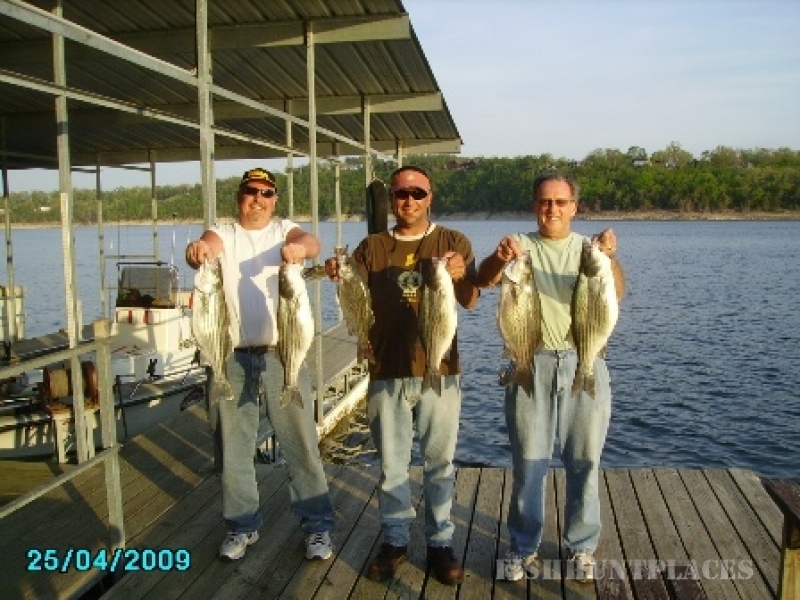 If you're looking for a great fishing trip or vacation, Mountain Home Arkansas is a wonderful place to fish. With an experienced and professional guide, you are able to learn in a day what might take you much longer on your own. Lee's Lite Line helps you locate and land the big fish, and have a great time in Mountain Home Arkansas at the same time. 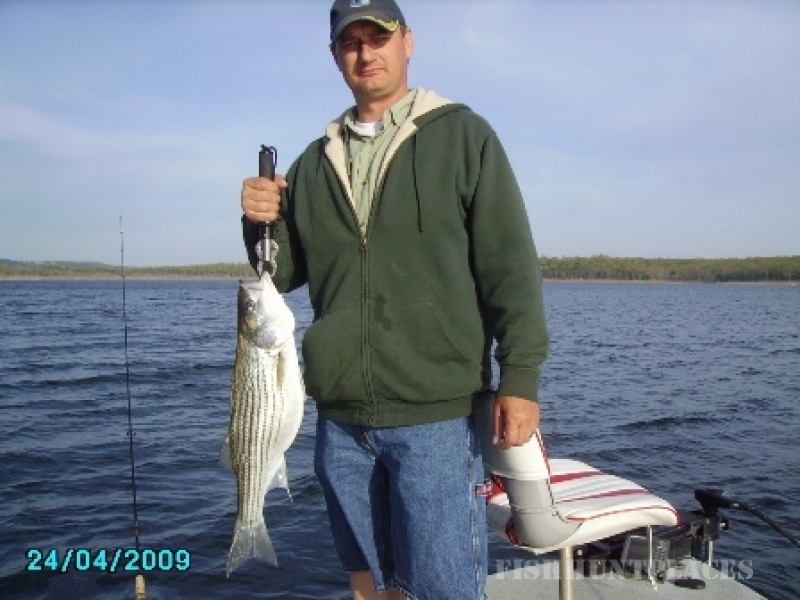 Let us be your guide to world renowned trout fishing, and nationally-recognized striper and hybrid fishing - all year-round. Anglers from around the world fish Arkansas's Norfork River (also known as the North Fork River) and White River, renowned for its trophy rainbow and brown trout. 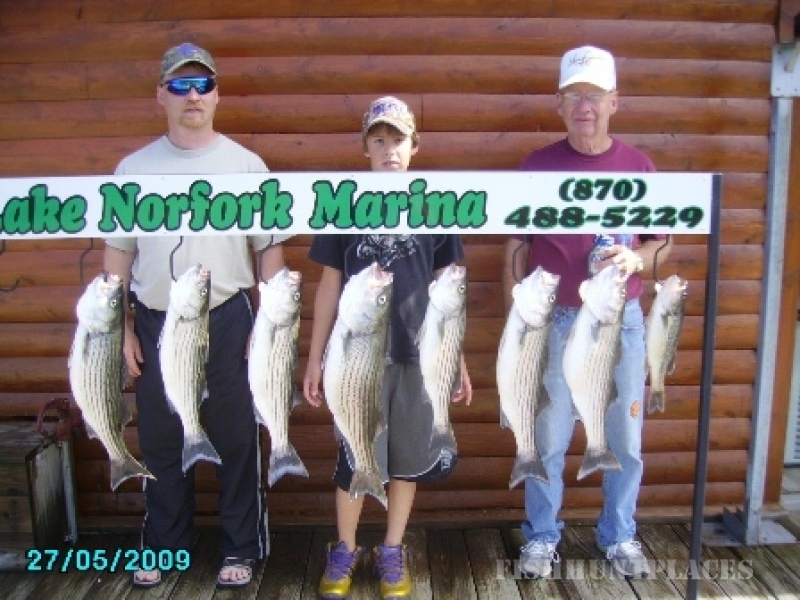 Lake Norfork is where you will catch stripers, hybrids, white bass, black bass, Kentucky bass, small mouth bass, and walleye year-round.